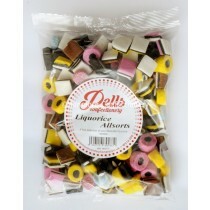 The pick n mix sweets range at Monmore Confectionery can be described as one giant pick n mix counter. Imagine standing in front of tubs of sweets with a scoop and a bag. You choose the sweets you want and take them to the checkout. 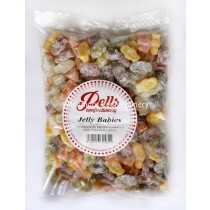 This is essentially the same as shopping for pick n mix sweets from our online shop. With next day delivery as standard on our pick n mix sweets online, you can receive your pick and mix sooner than ever before. 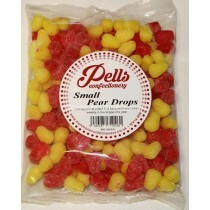 Whether you are picking up pick n mix sweets for yourself, or as wholesale to stock in your shop, you have definitely come to the right place. 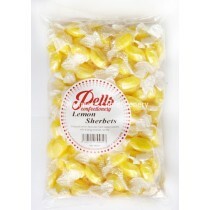 Many of our pick n mix sweets come in 1kg bags, making them perfect for members of the general public that just want a larger quantity of their favourite sweets. Ever wished you could have more cola bottles? 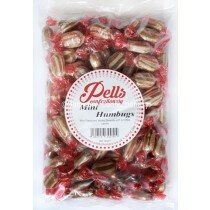 Or flavoured bonbons? Been eating your favourite variety pack of sweets, only to wish you had more cherries and less gummy bears? With our pick and mix sweets, you can choose the sweets that you love to make a completely unique pick n mix, using the quantities that you want. Remember trying to fit a few extra sweets into your pick n mix? And then squashing them all down to get the lid on? 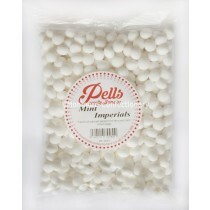 With our 1kg bags, you no longer need to worry about fitting in a few extra sweets - you will have more than enough with our 1kg pick n mix bags to keep you satisfied and your sweet cupboards full. 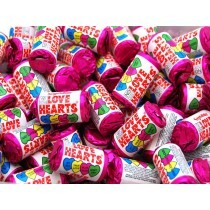 If you are a trade pick and mix sweets seller, why not come down to our trade warehouse? Located in Wolverhampton, West Midlands, not far from Birmingham, we offer one of the largest pick n mix sweets warehouse in the UK. With top brands including Haribo and Swizzels combined with our own brand pick n mix sweets, you will be able to get the sweets you want, for much less. Our pick n mix sweets range is full of quality sweets at great prices, so whether you choose to shop online or in store, you are guaranteed to be getting great value for money on all pick n mix sweets. 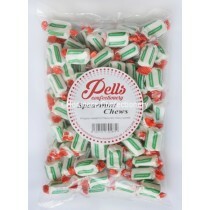 If you are here looking for retro sweets - you have definitely come to the right place. Our range of pick n mix sweets includes a wide variety of products, whether you are looking for recent releases or old fashioned sweets. 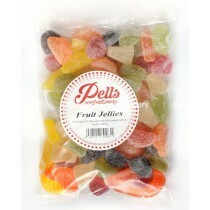 You can also buy your pick n mix sweets in a range of formats. With bags, tubs and jars of sweets, no matter whether you are displaying the sweets or not, they are sure to be in a format perfect for the occasion. 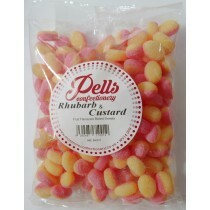 If you are looking for pick n mix sweets, you have definitely come to the right place. Our range includes over 700 products, meaning no matter what you are looking for, it is pretty likely that we'll have something that fits the bill. 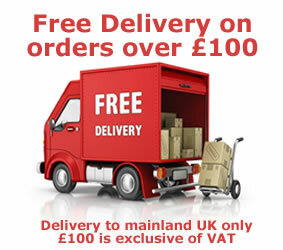 With free next day delivery on all orders over £100, what are you waiting for? 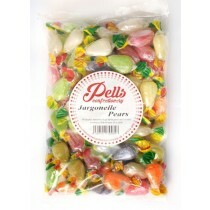 Order your pick n mix sweets today and receive them tomorrow - happy shopping!